Courtesy of Jerry A Hunt - Kassel Real Estate, Inc.
Beautiful Custom Joshua Home (Only 1/2 mile from New Mt. 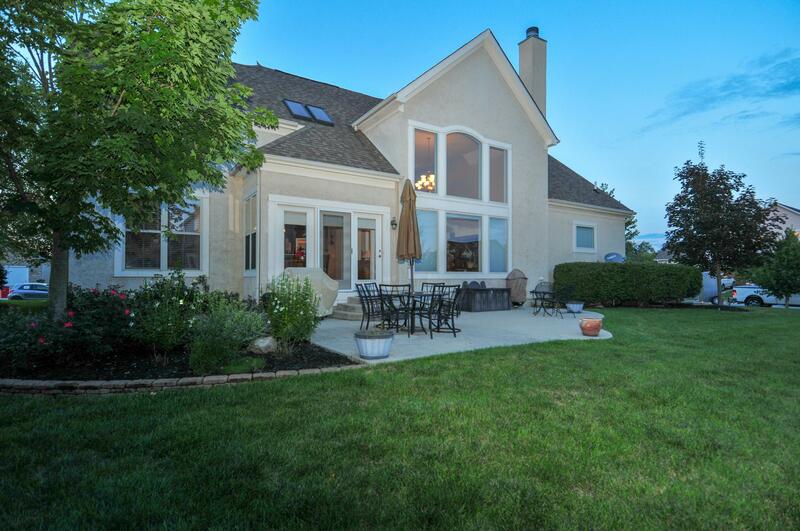 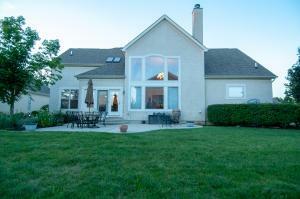 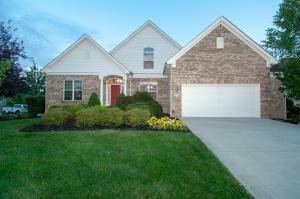 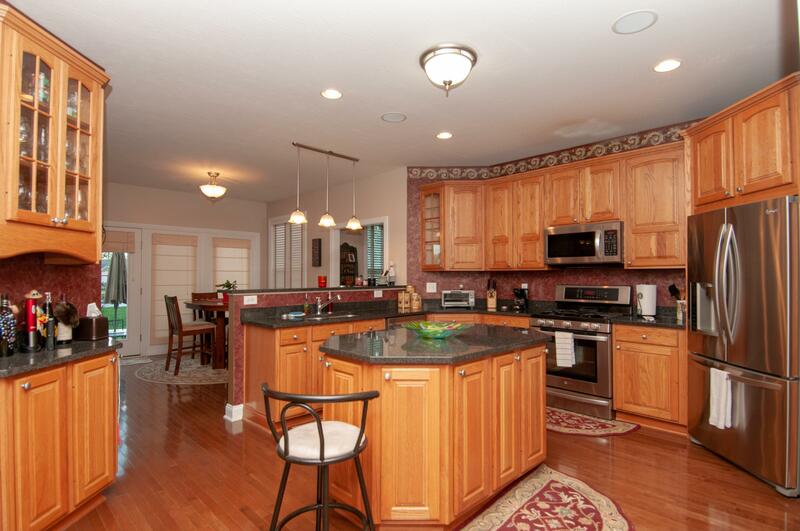 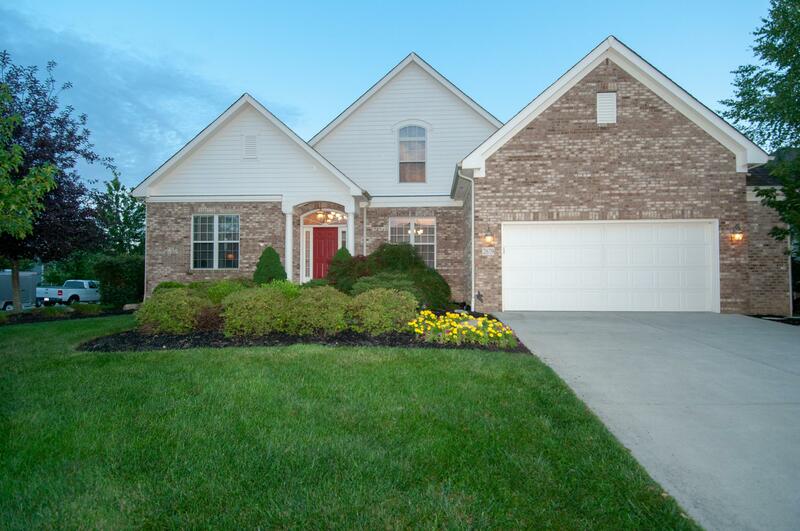 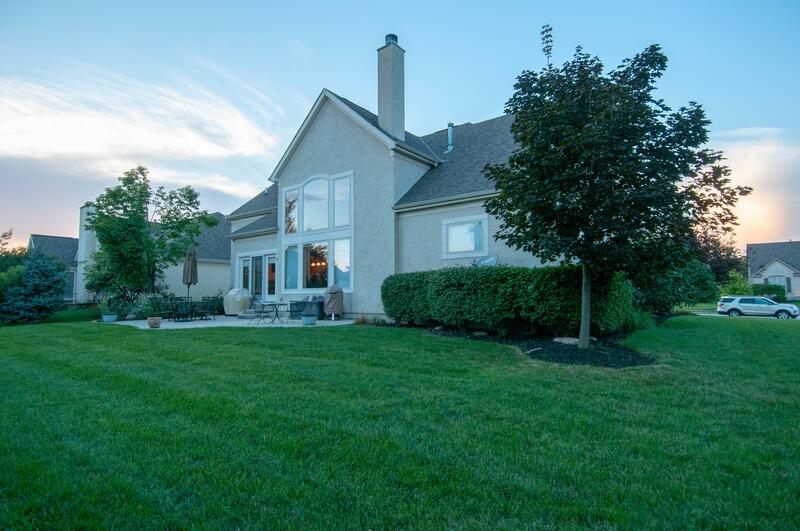 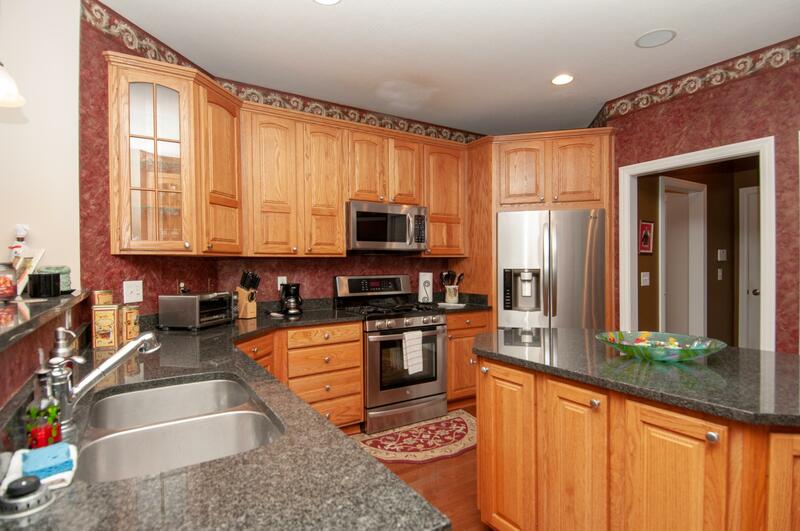 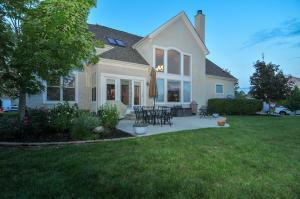 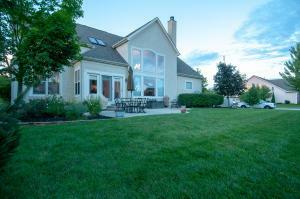 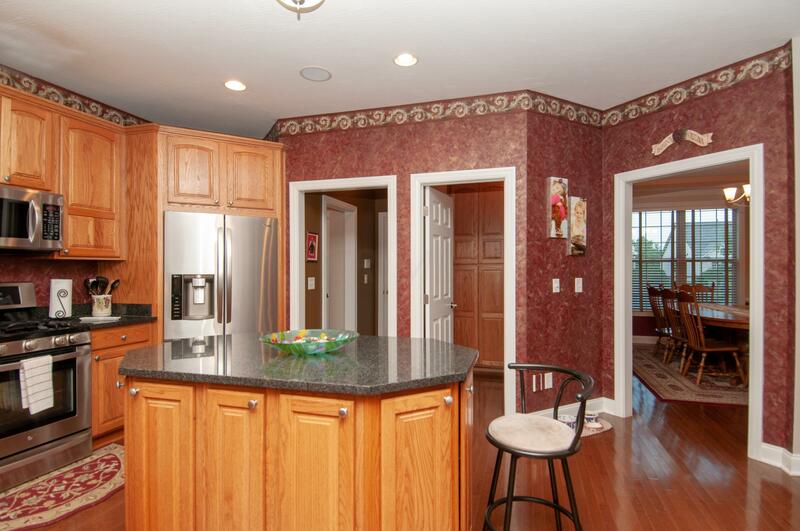 Carmel Hospital) in Margie's Cove on corner lot 2 story, 4 bdrms, 3 full 2 half baths. 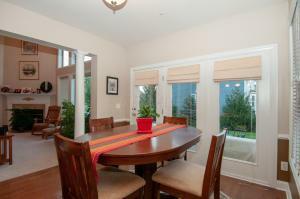 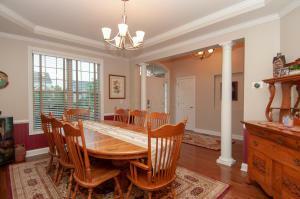 3450 sq feet living space, Hardwood floors kitchen, eating area & hallways. 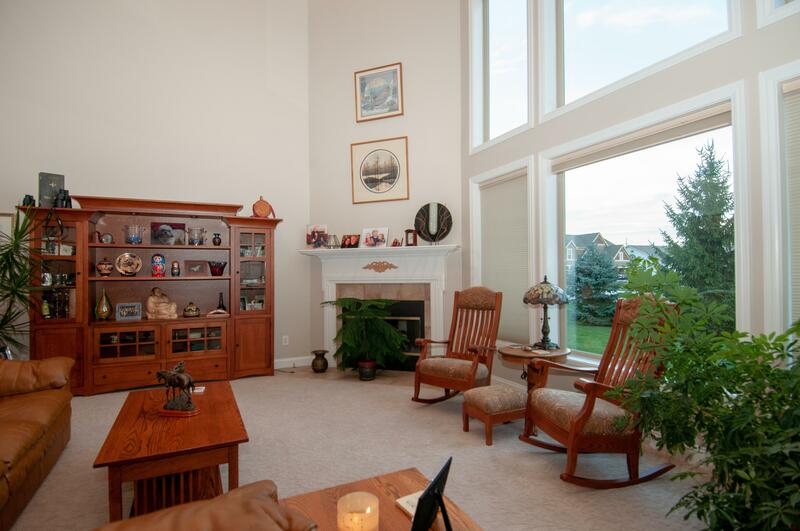 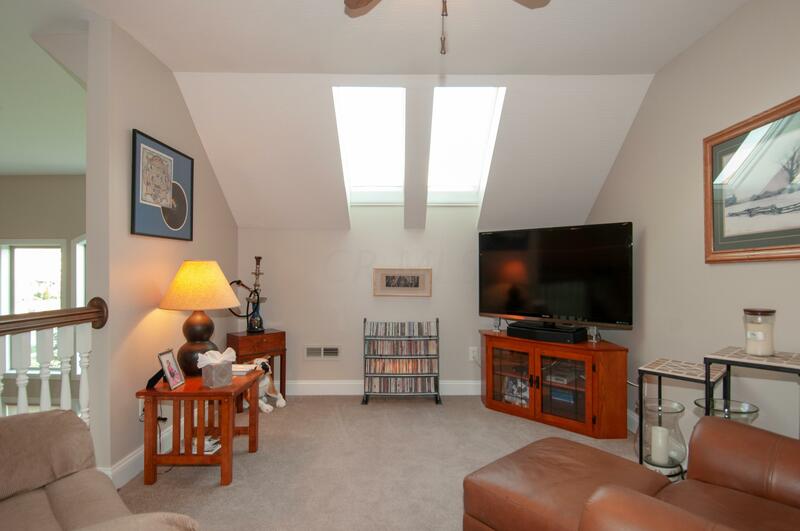 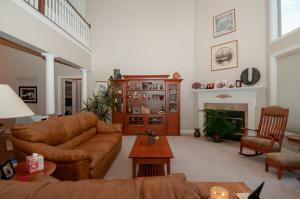 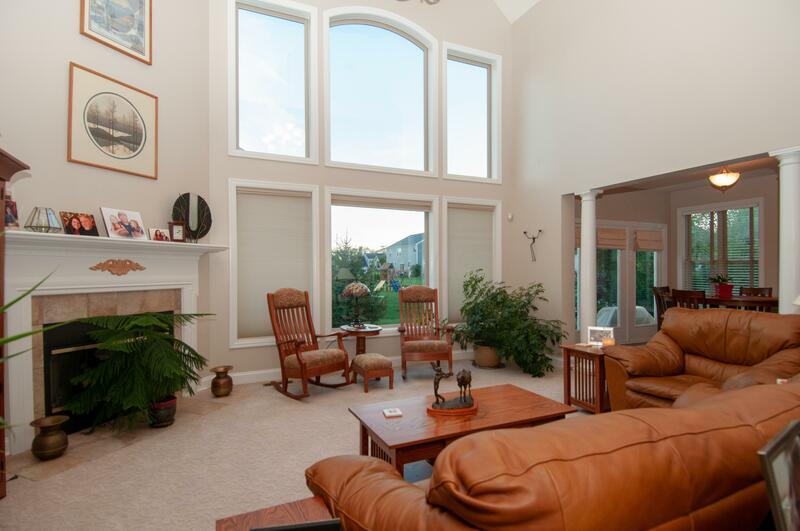 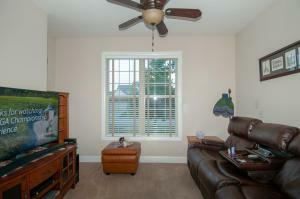 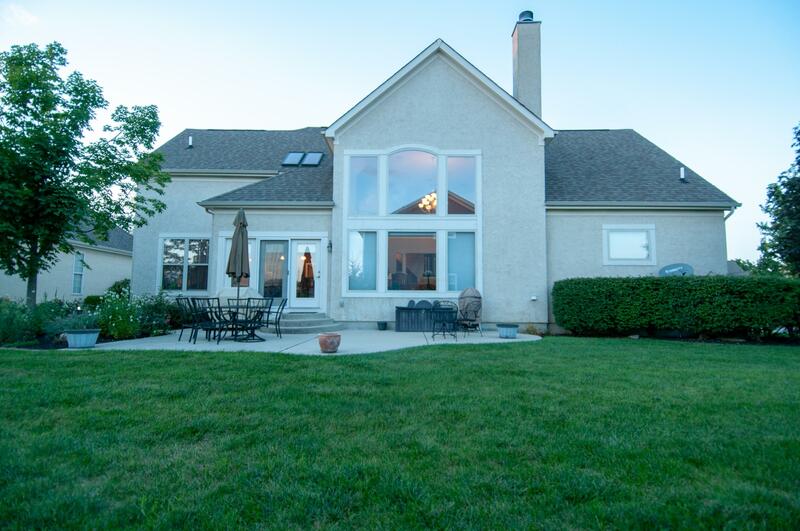 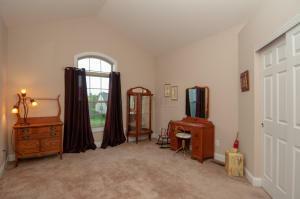 Large carpeted Great Room, w/gas log fireplace w/ large windows letting lots of light in with high ceiling. 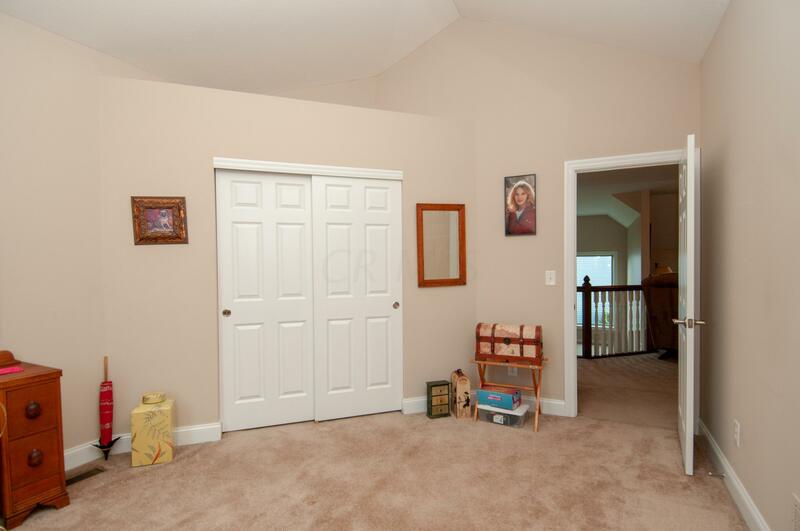 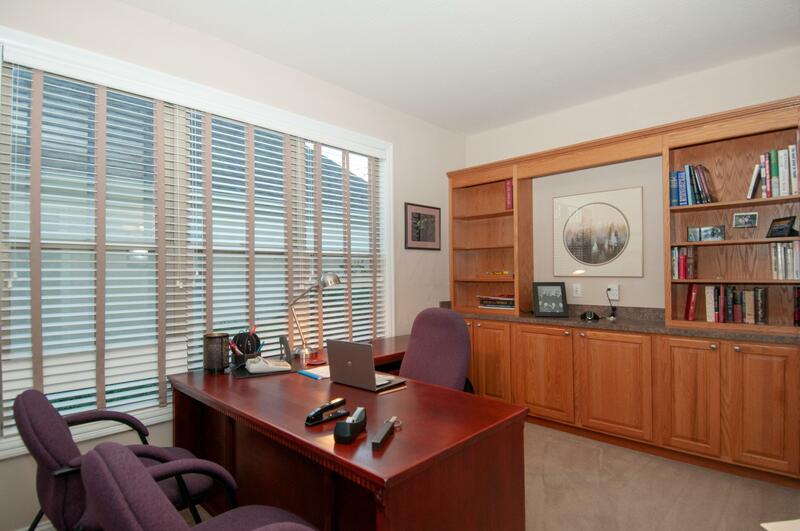 Large Den or office off kitchen. 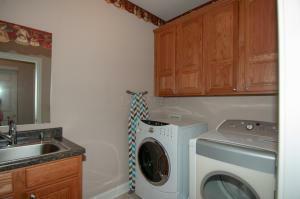 Newer appliances, custom build cabinets in kitchen & large pantry. 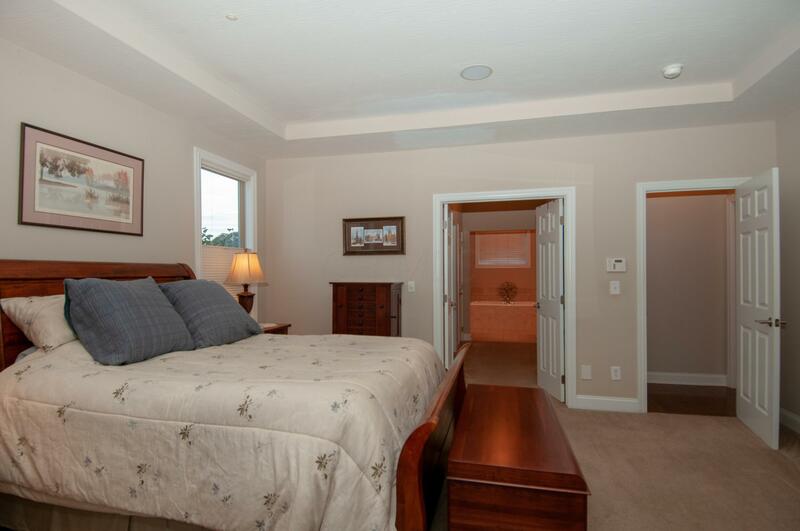 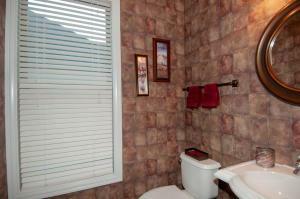 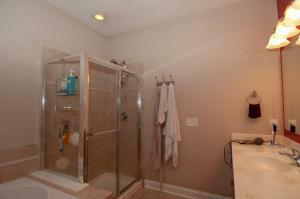 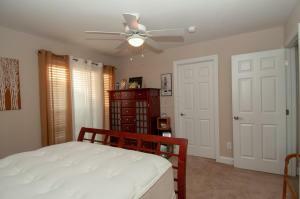 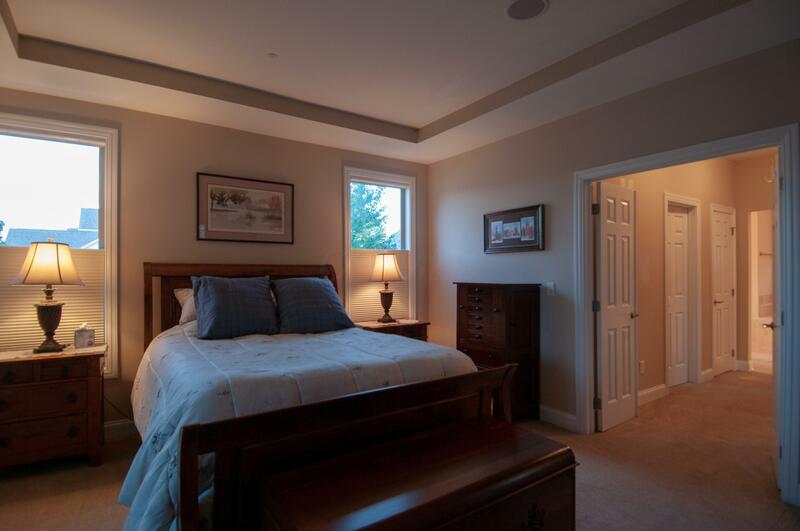 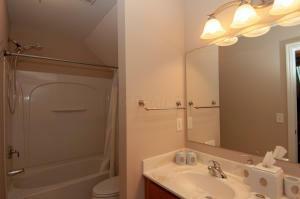 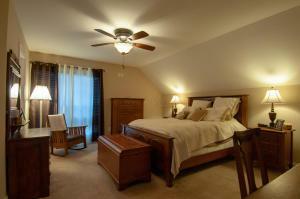 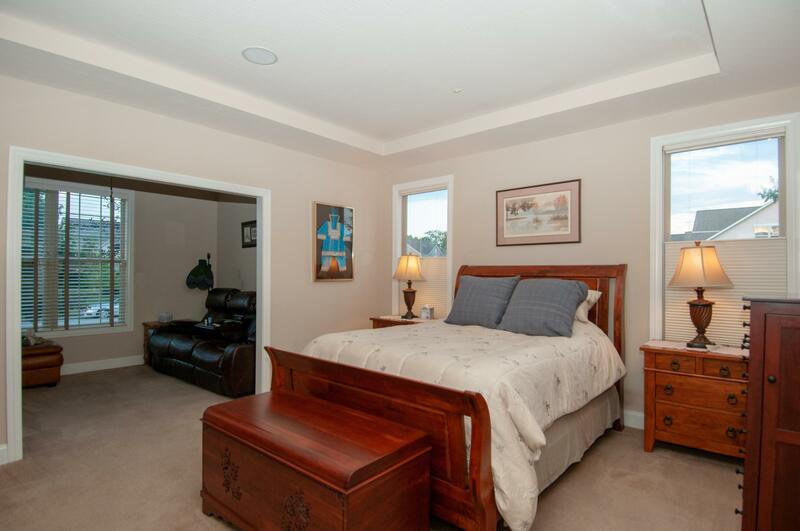 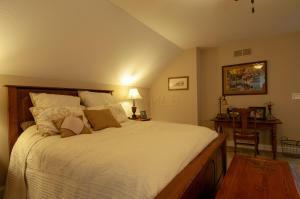 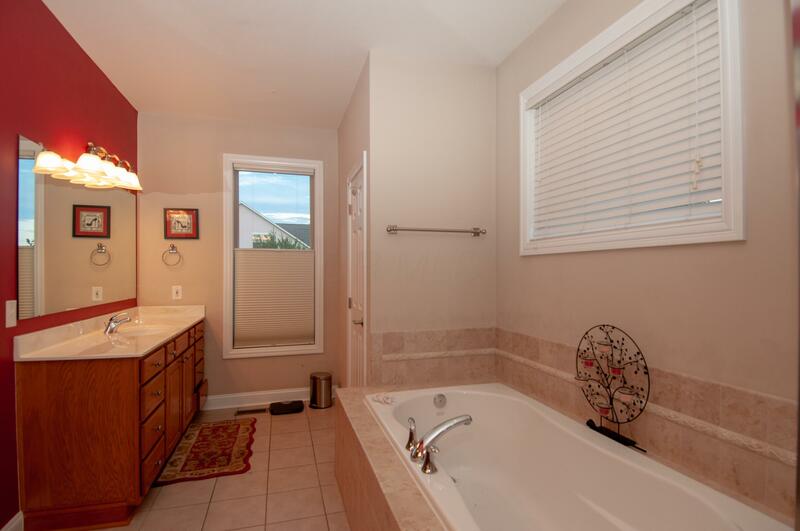 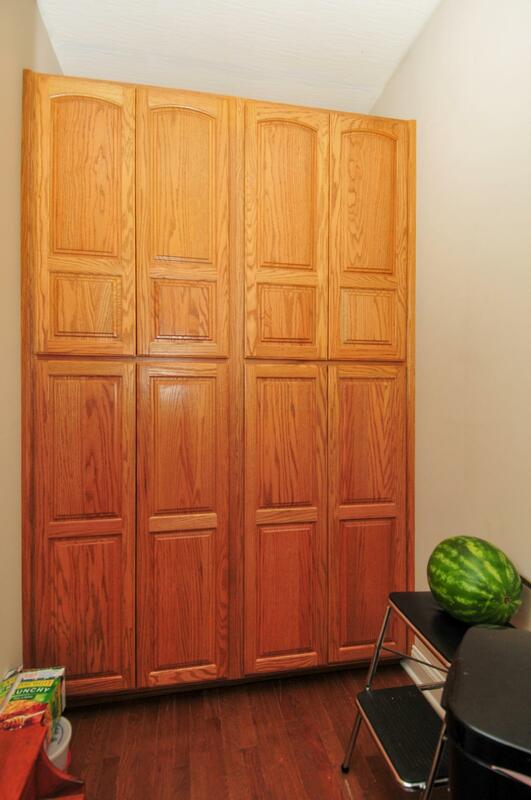 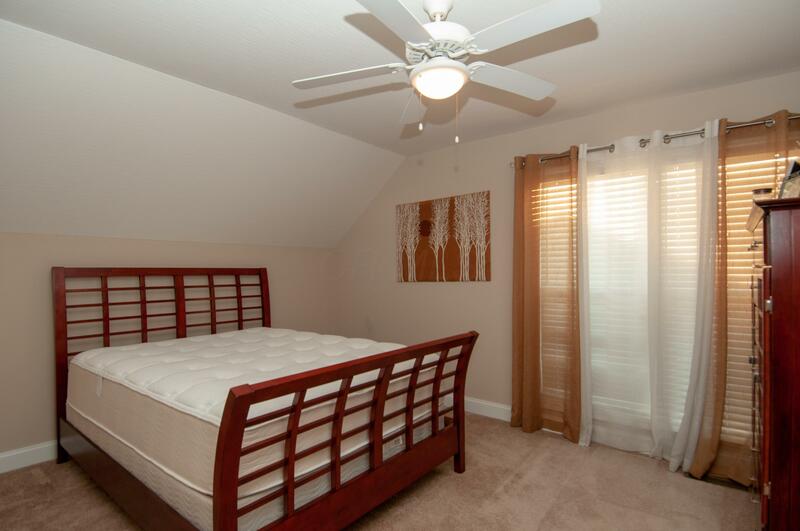 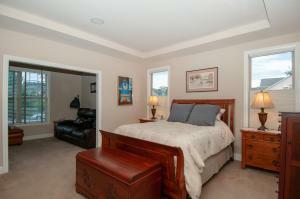 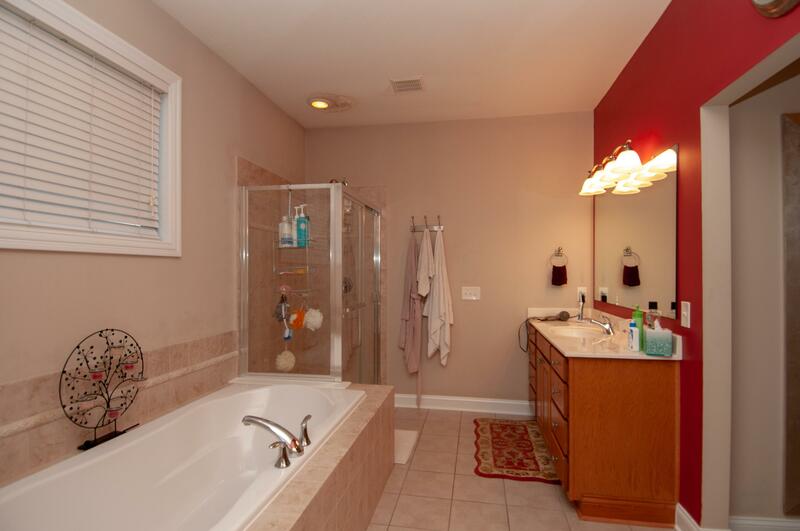 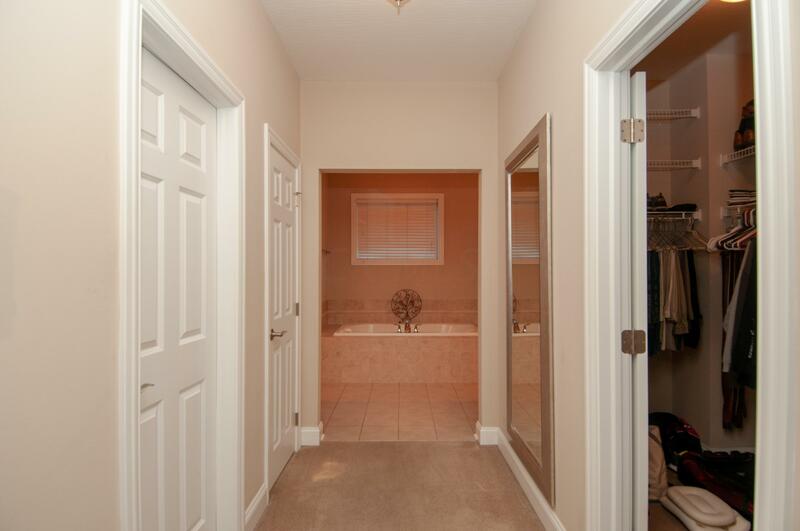 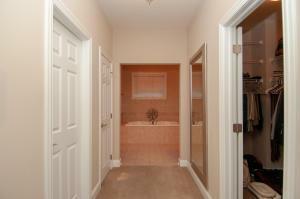 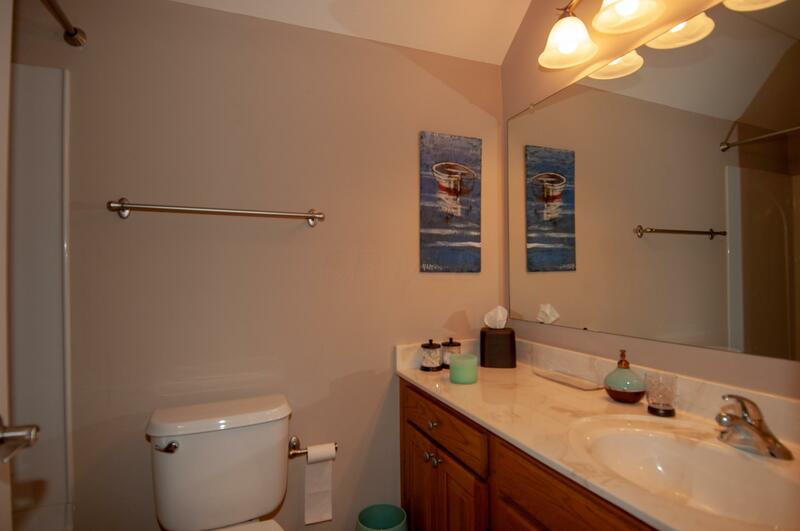 Large Master Bedroom w/ sitting area, his & her closets, large shower & garden tub. First floor laundry. 2 1/2 car oversize garage. 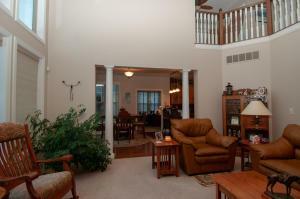 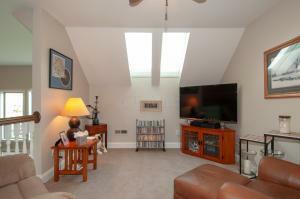 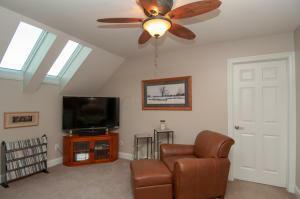 3 bdrms & Loft upstairs overlooking Great Room. 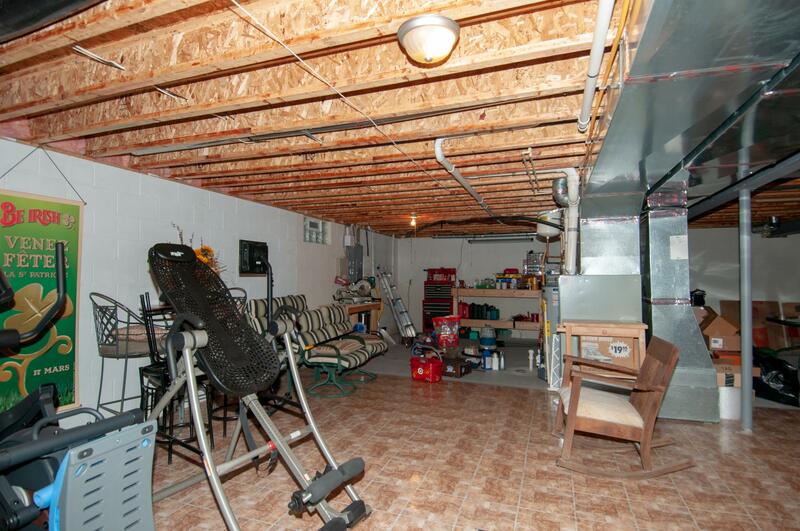 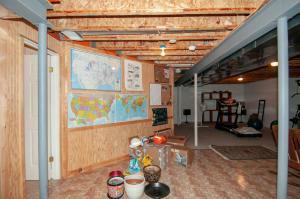 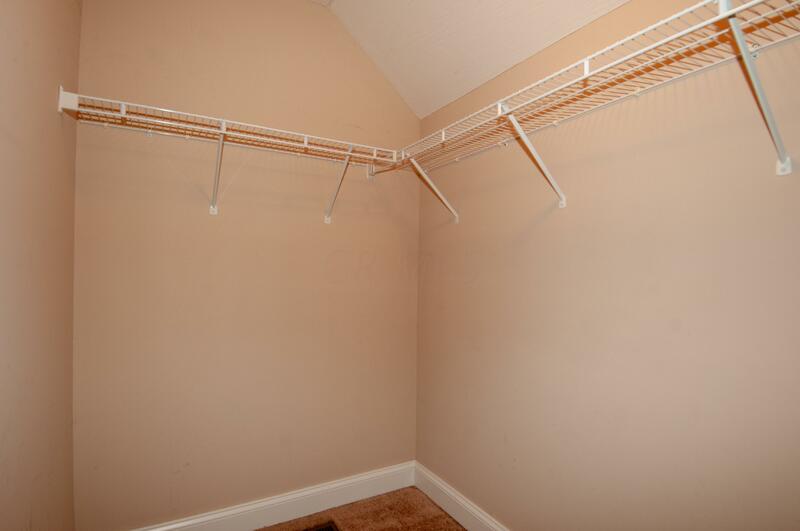 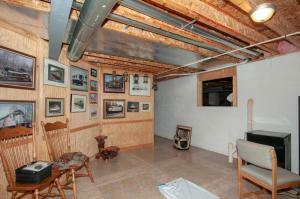 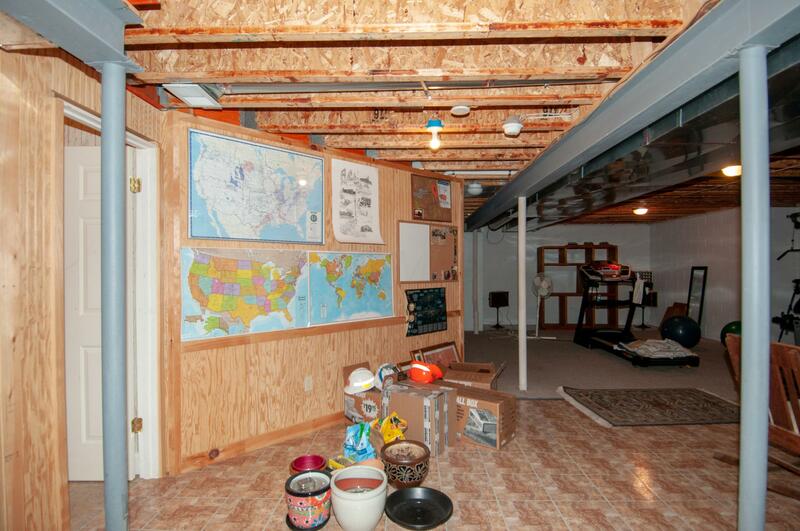 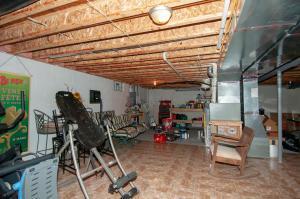 Huge unfinished partial basement w/ 1/2 bath w/ tons of possibilities. 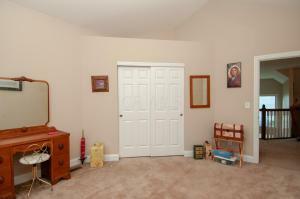 Close to church's, YMCA, Shopping, Schools & so much more.